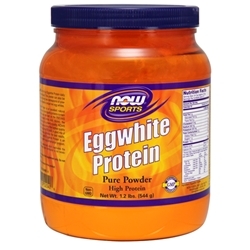 NOW ® Sports Eggwhite Protein is an excellent source of high quality protein. It rates as one of the highest quality proteins available when using the PDCAAS (Protein Digestibility Corrected Amino Acid Score). This Eggwhite Powder is pasteurized which inactivates the avidin glycoprotein. 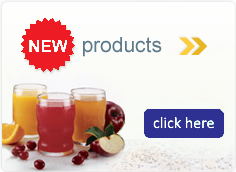 Therefore, biotin fortification is not necessary for this product. Non-GMO. Kosher . Dairy Free.